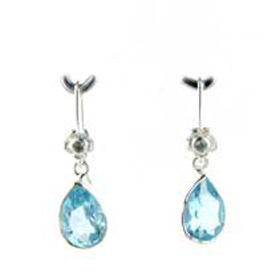 Sky blue topaz droplet earrings set in sterling silver. 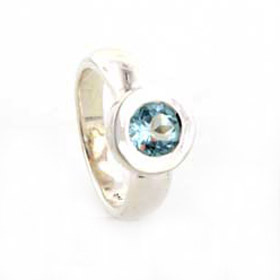 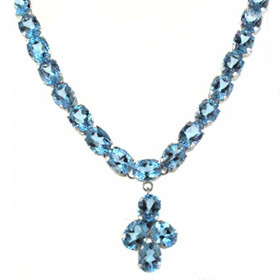 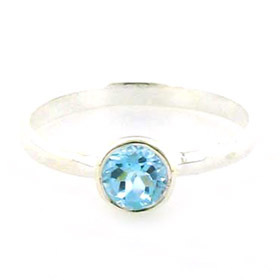 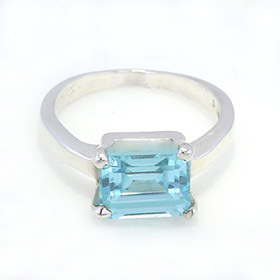 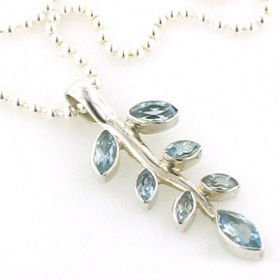 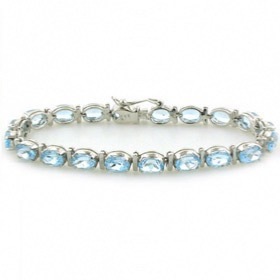 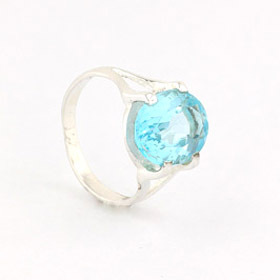 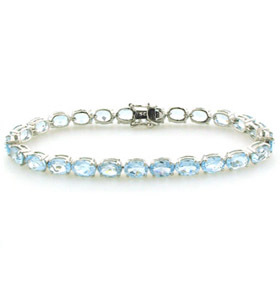 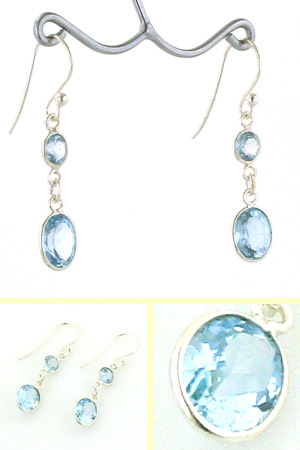 These are gorgeously delicate blue gemstones and look perfect set in bright sterling silver. 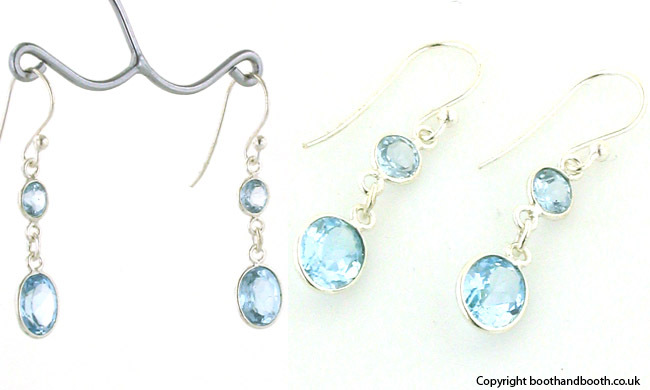 The colour mixes wonderfully with blues, lilacs and pinks. 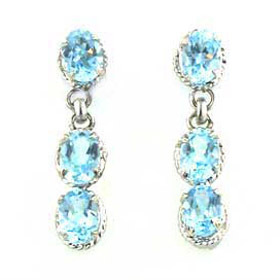 Diamond cut and very sparkly, these gems create a fabulous pair of blue topaz earrings.